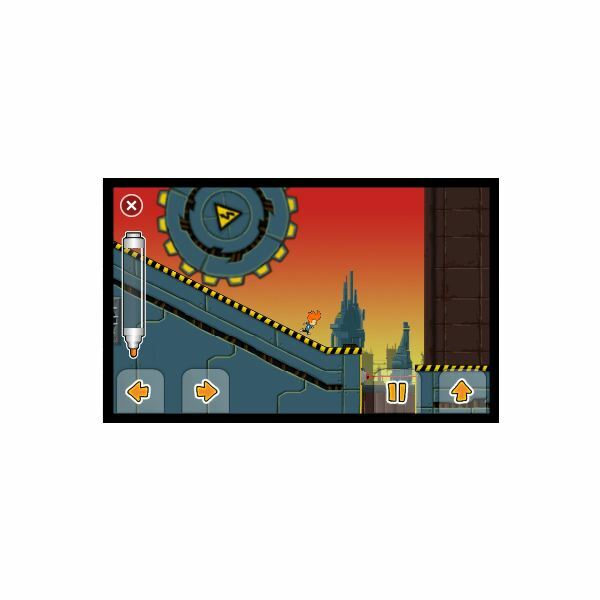 One of the most innovative games of recent years is Max & the Magic Marker on the Nintendo Wii, a fun adventure/puzzle game that features a small boy, a giant orange marker pen and plenty of ink. 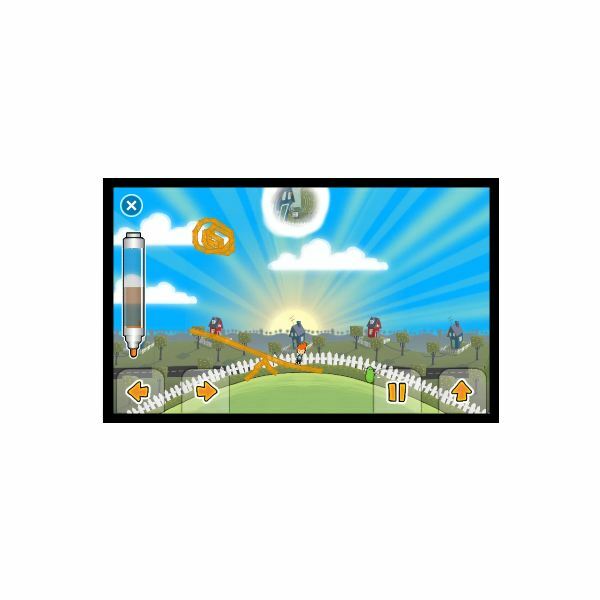 The original game requires the user to “draw” their way out of trouble using a Wiimote, and the success of this title and its suitability for touch-screen mobile devices has seen a new version for Windows Phone 7 being released. This is a top Xbox LIVE title that has consistently high reviews in the Windows Phone Marketplace – so why, exactly, is Max & the Magic Marker so popular? Max & the Magic Marker is a unique game that challenges the player to control the eponymous Max and guide him through a sketchbook world as he attempts to find the monster he created with his Magic Marker. Using realistic physics, Max must use the marker to overcome puzzles, something the player does by drawing items on the screen with a finger. The usual platform game trappings of collecting items are present, with Xbox LIVE achievements also available by collecting black counters and points available via the white counters, while the use of a pen that gets him out of trouble results in orange “ink” counters becoming an additional collection item. Gameplay is evenly stretched across 15 levels in three worlds, making this a genuinely great gaming experience. Where is Max & the Magic Marker also resembles ilomilo is in the uniqueness of the graphics. While the basic left-to-right-scroller view of a small red-headed boy working his way through various arcade puzzles is something you’ve no doubt seen before, it is enhanced by the nice design of the game which is part genius, part sketchbook. Indeed using the pause mode to draw on the landscape reverts Max’s world into a sketched representation. 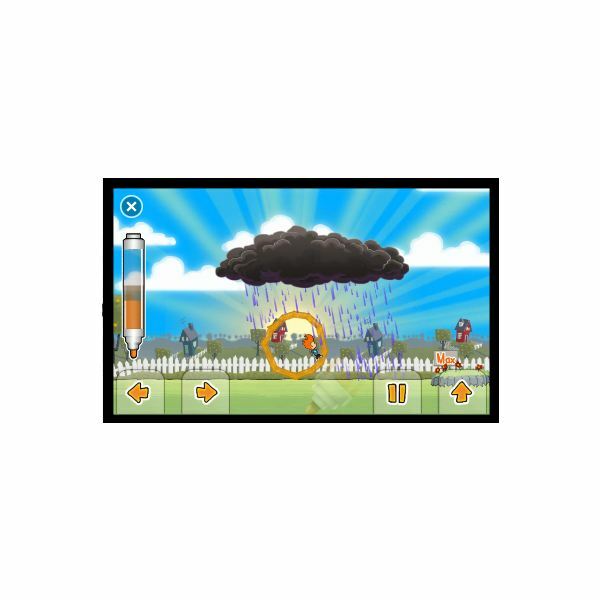 Sound on Max & the Magic Marker is minimal but appropriate, used mainly to enhance the gameplay and act as a jaunty little soundtrack in the background at certain stages of the game. Initially released at £5.99 in the UK, the price of Max & the Magic Marker has since been reduced to a more realistic £3.99, around the price of a beer in a UK city center bar. As such this is an example of much better pricing, and from the comments on the Zune Marketplace has seen more people purchase the title. This is good news for the team at Microsoft Game Studios and for the platform as a whole, and hopefully more developers will see that prices can be reduced as Windows Phone 7 gains more and more users. 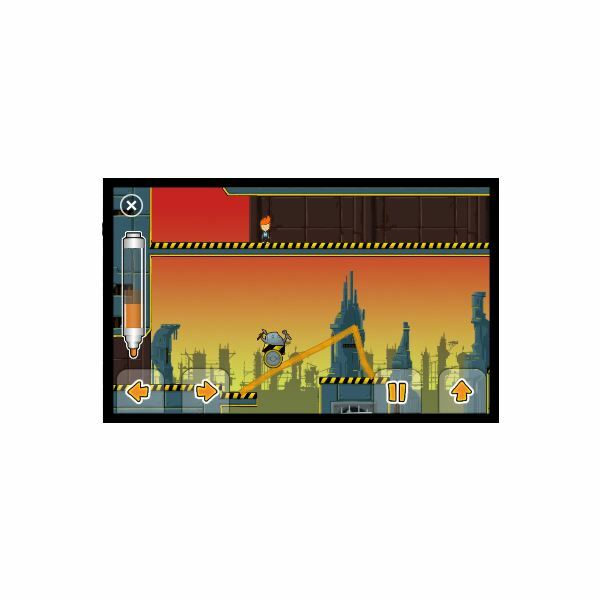 In terms of compatibility, is Max & the Magic Marker doesn’t appear to have any issues and apparently works perfectly on HTC HD2 devices running Windows Phone 7! Max & the Magic Marker is possibly the most perfect game to hit Windows Phone 7. It has a great look, an excellent gimmick in the Magic Marker and is permanently playable. The learning curve is perfectly pitched, allowing you learn and work puzzles out as you play, and the ink is capable of being used as a weapon against certain foes as well as giving you a means of traveling across fearsome rollers, into the sky thanks to steam or gas, a handy instant ladder and various platforms. If you’ve been looking at Max & the Magic Marker and been put off by the cost, then with the recent reduction you should take advantage of the new price as this really is a great title. All references and screenshots taken from Max & the Magic Marker for Windows Phone 7.